This is the eighth Tibor Szemzo's CD for Leo Records. 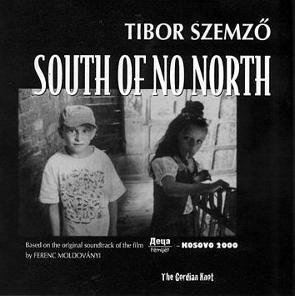 Based on the original soundtrack of the award-winning film "Children - Kosovo 2000" by Ferenc Moldovanyi, the music is performed by Tibor's music company "The Gordian Knot." This time round there are nine musicians in the ensemble plus the voices of children and adults from the film. Tibor's music can't be categorised, for he created a genre of his own. As all previous works by Tibor Szemzo, this one is totally original and unique.